I like this page. 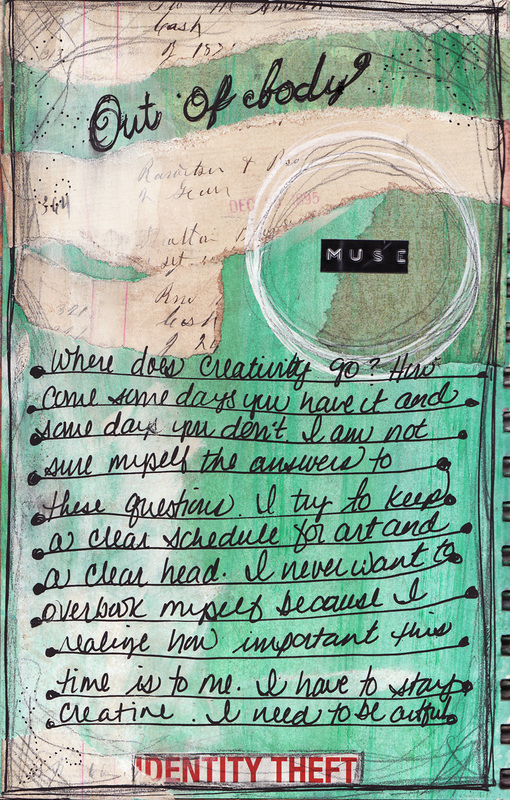 If I were to flip through my journal, this would probably land in the top 10. It was not planned, either. I love how things work out that way. I'm starting to see some people wrap up the pages they made using my tutorial last week! Don't forget to check out the links on this post to see how other artists interpreted the tutorials. If you played along, don't forget to send me your link! PS- are there support groups for people who are addicted to Photoshop?